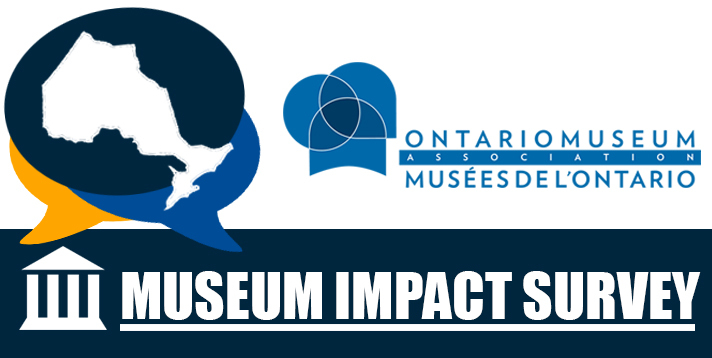 The OMA has launched the Museum Impact Survey to collect data from the province's museums, galleries, heritage sites and more. With your institution’s current information, compelling data, and stories, we can make a strong case for support of museums by governments and funders. CLICK HERE to learn more about the Museum Impact Survey on our website. CLICK HERE to access a PDF of the survey questions, in order to collect the needed information. Are Museums Ready for their Big Moment? Museums deliver extreme value and are worthy of great funding. But how? Stephen Abram inspires with a path forward for greater success in our field, our sector, and in the lives of the people of Ontario. Watch Mr. Abram's Keynote Address HERE. Copyright © 2018 Ontario Museum Association, All rights reserved. 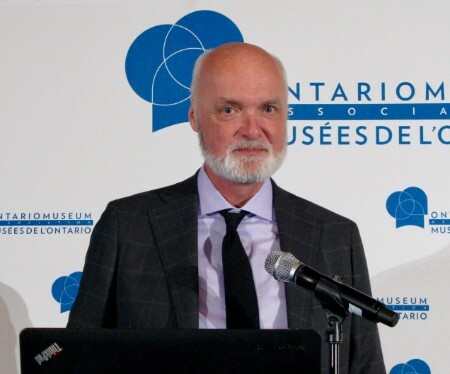 You are receiving this email as a member, stakeholder or partner of the Ontario Museum Association.